It has been years since I watched Back to the Future. Upon watching it again recently, I have to say this movie is still so good. Yes, after watching Back to the Future we were all wondering how we could change our lives if we could go back in time and change our parents, and thus our own destinies. 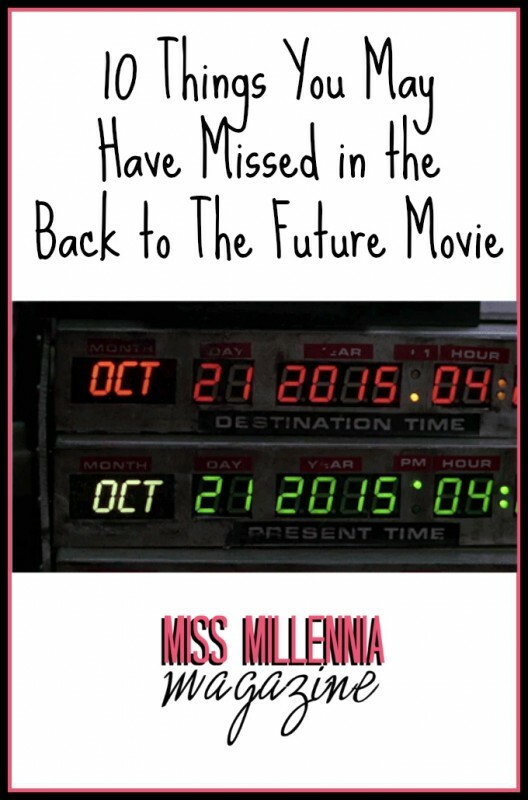 Interestingly enough, this movie is celebrating a special anniversary this year. This month marks the 30 year anniversary for Back to the Future, and it is being re-releasing it on Blue-ray. Now, you can check out the trailer for the 30 year anniversary! In honor of this huge release, I wanted to reflect on a few of my favorite moments from the original film that you may have forgotten. If you forgot about Marty’s shy and bullied father, George, then you probably forgot about his hilarious laugh. I died watching this again just because it’s seriously contagious! The body motions involved are what makes it even more funny. 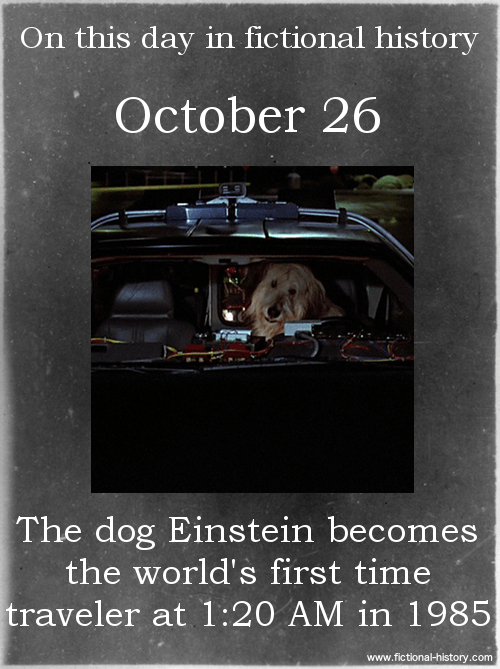 This cute doggie had very little air time in the first movie, but he definitely stole the show being “The world’s first time traveler” when Doc Brown sent him in the Delorean to one minute into the future. Okay, again George McFly proved to be nothing but hilarious in this scene. His younger self, asking for a chocolate milk at this 1955 bar to give him some courage to speak to Marty’s future mom. That bar slap? Hilariousness. Watching this scene had me just as confused as the barkeep at first. Then I remembered Tab soda and Pepsi Free were things you used to be able to order. 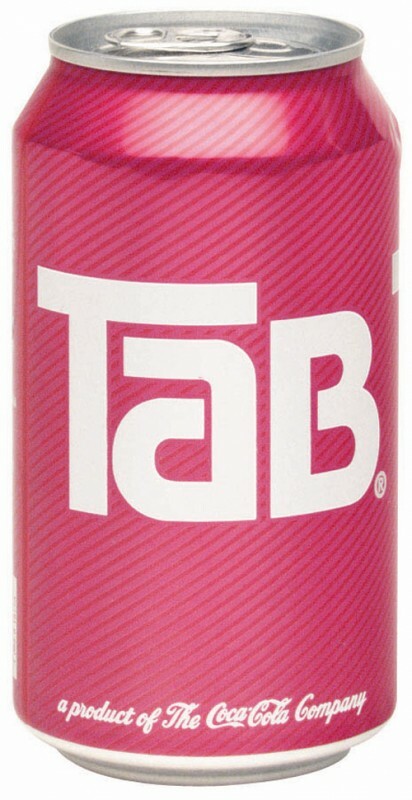 Do they still make Tab, by the way? Here we see Marty rocking out in the 1950’s like a true 80’s star, only to realize that his moves were way too advanced for the current decade. The cut to the audience makes this scene an instant classic. 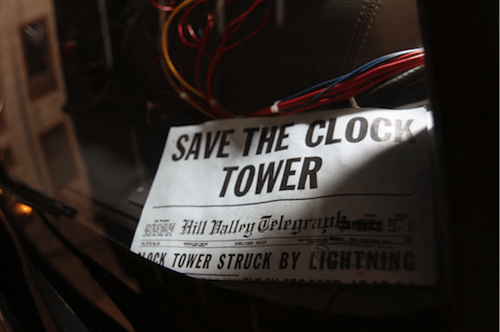 The clock tower was front and center of the movie from the beginning to the end being what helps Marty get “Back to The Future.” But there were a crazy amount of clocks in this whole movie. Symbolism, anyone? In this very uneasy scene, Marty’s mom from the past is very romantically interested in her future son. What’s more, she thinks his name is Calvin Klein since that is written all over his purple underwear. Why were his pants off in the first place, exactly? Ah yes, the Delorean! As far as we know, no time travel can be done without style, hence the Delorean. One of the coolest parts of this movie is seeing how the Delorean goes into time. The only problem being it does have a tendency to crash coming back. So I think the one item we may have missed was where they went in the future. At a second glance, they went into the year 2015! While they do not go into what 2015 looks like until the second movie, it’s is pretty cool to see what people thought 2015 would be like. Another factoid, this is the day they will be doing the re-release for the 30 year anniversary! If you forgot any of these scenes, I recommend you watch it for yourself since the release will be for Blu-ray disc as well as the digital version. You can watch for yourself here! And with that being said I will leave you with one of my favorite “Back to the Future” movie quotes.